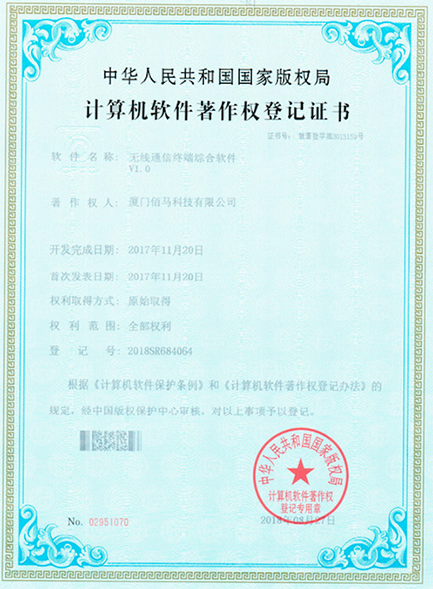 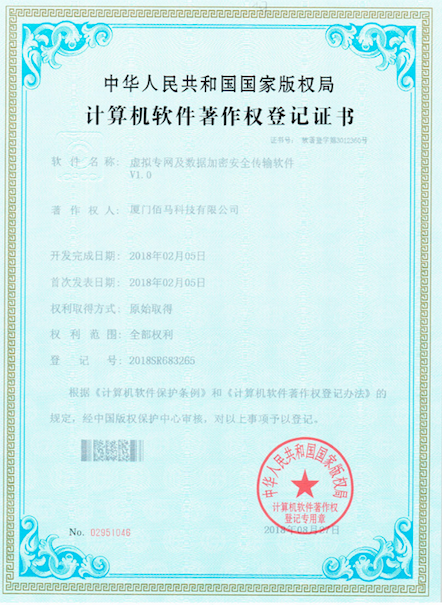 Recently, Baima has a new achievement by exploration and innovation in the wireless communication field of Internet of things,Baima researches and develops 《Virtual private network and data encryption security transmission software》;《Wireless gateway protocol conversion software》and《Integrated wireless communication terminal software》which owns a certification of registration of computer software copyright by National copyright office . 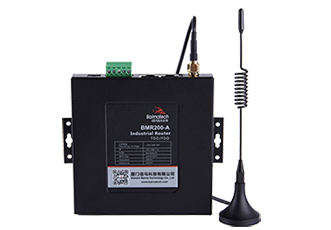 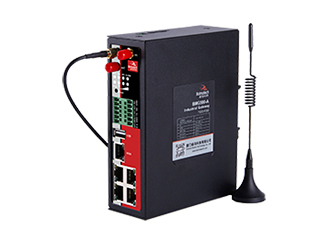 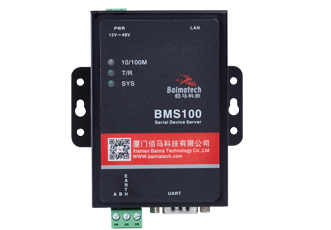 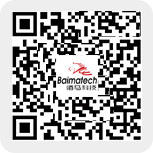 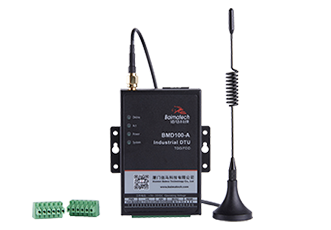 This software is to control the security of virtual private network and data encryption transmission,which supports many VPN encryption mode,such as: IPsec VPN;L2TP;PPTP etc..Software function includes data /data flow/data packet/file encryption and data pieces etc..It is used by Baima industrial wireless router;wireless gateway and wireless RTU now and provides a strong security for wireless communication data transmission to customers. 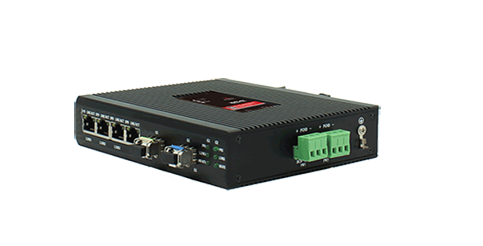 Gateway is a translator when using different communication protocol;data format/language and even complete different architecture between two systems.This software meets the needs of the target system by repacking ;disposing and protocol conversion for received messages,meanwhile offers filter and security functions. 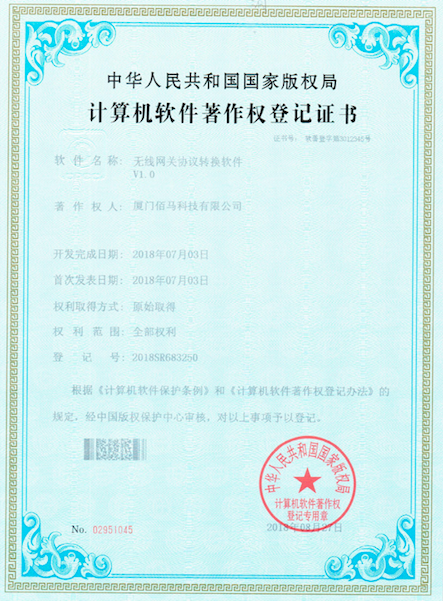 This certification is a affirmation for Baima continuous exploration and innovation in the field of wireless transmission in the Internet of things in recent years,meanwhile lays a solid foundation for better close customer’s demand and offers a satisfied service and professional wireless communication products.